Hire a harpist to add style and a delightfully relaxing ambience to your ceremony, reception or dinner. Classy and elegant, our harpists have the talent and experience to make your special day both memorable and unique. Harpists are perfect for accompanying wedding receptions and creating a gentle musical backdrop that won’t interrupt your guests' conversation. Our wedding harpists can also play while you have your photos taken or provide entertainment as your guests arrive. They will even serenade you on your journey down the aisle. Our harpists for hire are able to play a variety of styles, from classical to folk and from jazz to pop renditions – varied enough to suit all your guests' musical tastes. Whilst harpists are a popular choice for weddings, you can also book them to impress your guests at a corporate event or to create a gorgeous and sophisticated atmosphere at a drinks party. Impressive harpist who’s performed for The Queen, The European Parliament and the late King of Thailand. With an extensive repertoire including pop, jazz, classical, world and Bollywood music, additional musicians are also available. Best Harpist of the Year winner with a wealth of experience and a fantastic repertoire that includes classical wedding music, jazz, blues and popular music as well as hits from the musicals. Also available to play with a flautist, cellist or violist. Award-winning corporate and wedding harpist performing a wide range of popular, classical and Bollywood material. 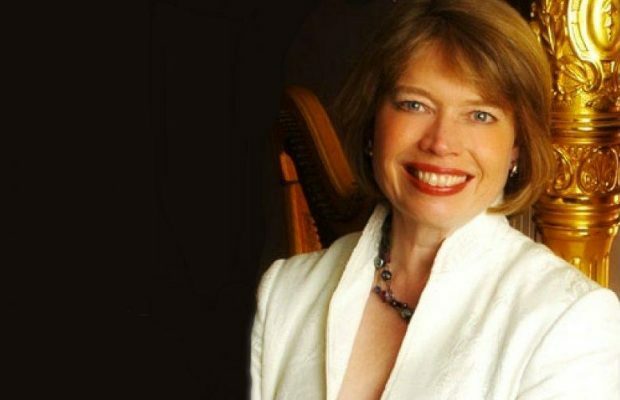 With 15 years of experience in the industry, Elizabeth’s prodigious musical talents will enhance any event. Flute & harp duo also available. 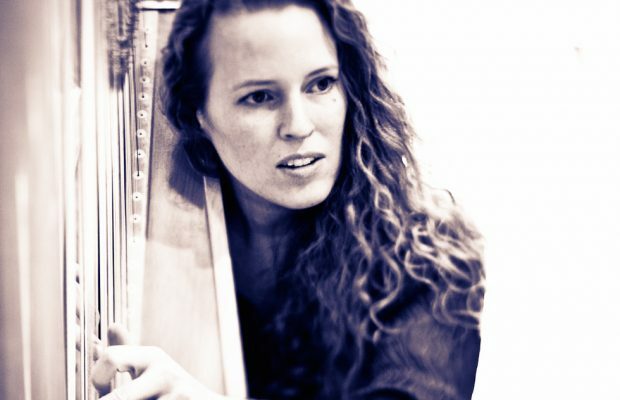 An accomplished concert and celtic harpist, Seana has a wealth of performing experience, and her Irish roots come through in her stunning music. From Mancini to Mozart, Seana’s diverse repertoire has something for everyone. 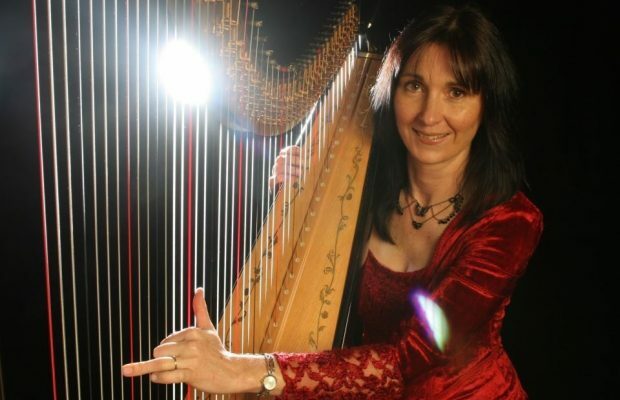 Perfect for weddings, corporate events and birthday celebrations, Christine is an accomplished wedding and folk harpist performing classical favourites as well as more contemporary hits. 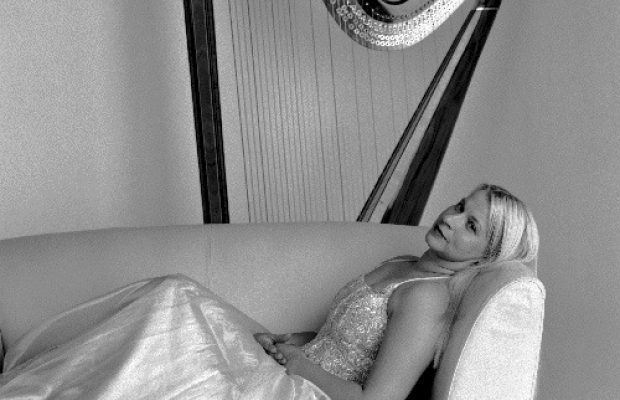 A brilliant classical harpist with many years of experience playing classical, Celtic and modern style harp for weddings and private functions in reputable hotels and venues throughout the UK. 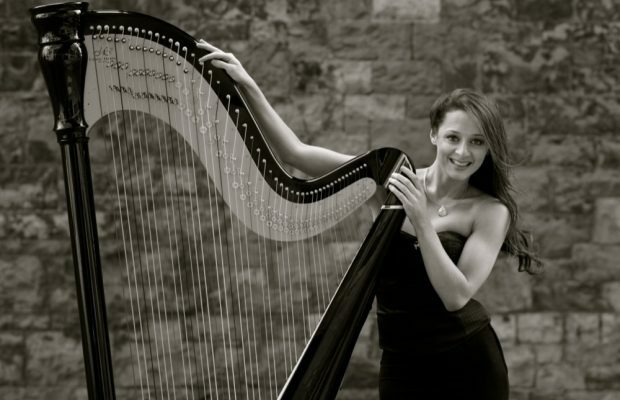 Delightful harpist who creates a stylish and elegant atmosphere wherever she plays – whether weddings, corporate events, anniversaries or graduations. With a repertoire ranging from classical favourites to jazz standards, there is something for everyone!